A major 7.3-magnitude earthquake has hit the northern coast of Venezuela on Tuesday, European-Mediterranean Seismological Centre reported. The earthquake that hit the northern coast of Venezuela was earlier reported as a strong magnitude 6.7 quake by the United States Geological Survey, but the magnitude was later updated to 7.3. The quake has hit near the town of Guiria and even shook buildings as far away as the capital, Caracas, according to several witness reports. Guiria is Venezula's third-largest urban centre, with a population of approximately 40,000. ​​​​According to Richter magnitude scale, the earthquakes with magnitude stronger than 7 are considered to be major earthquakes. 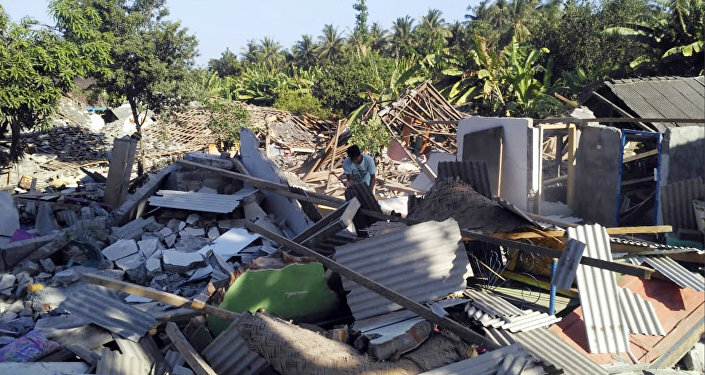 Major earthquakes cause severe damage to buildings, some of them might completely collapse. The damage usually limited to approximately 155 miles (250 km) from epicentre. Major earthquakes can be felt at great distances. Venezuelan interior minister said that there were no immediate reports of victims or the amount of damage caused by the earthquake, according to Reuters.